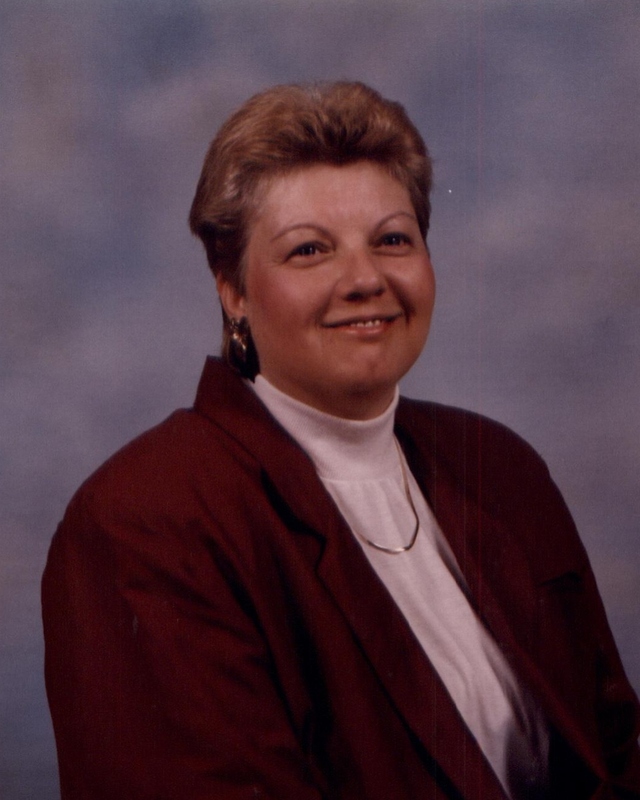 Kathy Lee Milton Hale, 67, of Roanoke, passed away Friday, August 24, 2018. She loved to cook and bake and spend time with her family and grandchildren. She was involved with the PTA at Morningside Elementary School and was a volunteer at Carilion Community Hospital and Vinton Wesleyan Church. She was predeceased by her father, Barton Milton; brother, Thomas Milton, and grandson, Zachary Short. Surviving family includes her mother, Ruby Smith; sister, Brenda Holland; daughters, Kimberly (Matthew) Medley, and Tammy (Benjamin) Hodges; son, Chad Gaddy and fiancé, Jennifer Trail; grandchildren, Brooke Medley and fiancé, Patrick Lloyd, Emily and Cameron Medley, Haylynn, Ashynn, and Tyler Gaddy, Taylor Wright, Dakota Vaughan, Timothy and Emily Hodges; great-grandchild, Ryland Lloyd, and her cat, Oreo.